Hello and Welcome! 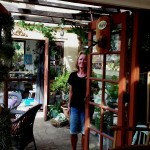 I am Shelly Trabucco, an artist inspired by nature – blogging from the central coast of California. I think there’s nothing more beautiful than a thriving plant… constantly changing. Growing plants and combining them with salvaged materials to create living art is what I like to do best. Succulents are my favorite! But I’m also obsessed with tillandsias (aka air plants), stag horn ferns, and carnivorous plants. 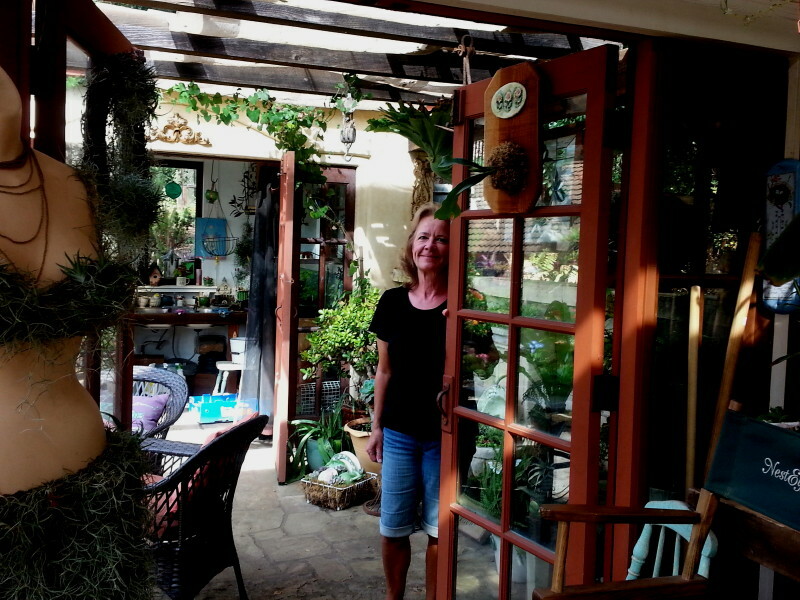 I sell my garden art at Wisteria Antiques, the annual Aromas Hills Artisans Holiday Festival, and at my home studio by appointment. I also provide the flowers for the tables at Moss Landing Café every week. 2019 baby barn owl season – our owl couple is at it again. Here is this year’s playlist.